Chevrolet has submitted their design for IndyCar’s new ‘Aero Kits’ the series is introducing this year, Fox Sports reports. IndyCar officials received both Honda’s and Chevrolet’s plans for the kits on January 18, and will now review their designs before approving them for use in this year’s race events. Once the kits are approved, they will be sent out piece by piece to the different IndyCar teams. There are different kits for the road/street courses and ovals, and they will also come with different component options which they will be able to add or remove to tailor car’s set-up based on the track. They won’t be used in the series’ opener at Brasilia in Brazil on March 8, however the cars will have the kits on for the Firestone Grand Prix of St. Petersburg starting on March 27. 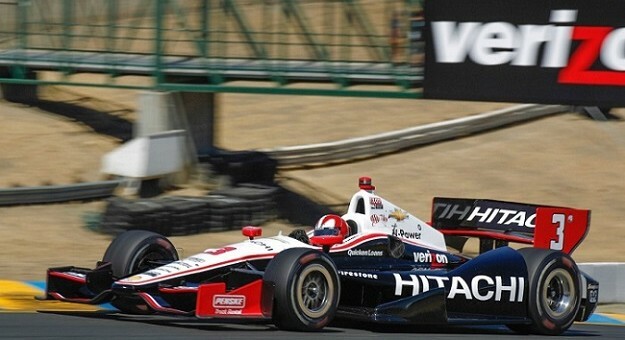 “Because this is the first time for bodywork kits, IndyCar altered the regulation last year to allow the manufacturers some time to supply the parts after they presented us with the CAD,” Indycar director of aerodynamic development Tino Belli, told Fox. “What we didn’t want was for them to produce parts only for us to ask them to modify those parts because they didn’t meet regulations. That is why there is a gap between the presentations of the CAD to actually receiving the parts. “It sort of felt like a three-year pregnancy and we’re interested in moving past that and putting these babies on the track,” said Chevrolet Racing IndyCar program manager Chris Berube, adding that the team is now “hot into the production side,” of the Aero Kit development process.